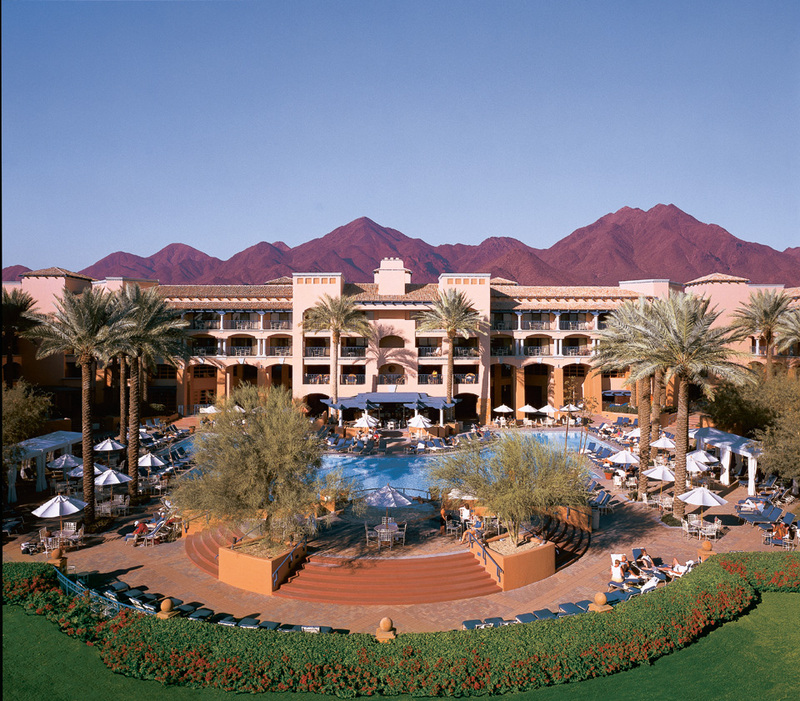 The Fairmont Scottsdale invites guests to enjoy the Sonoran Desert while learning about conservation efforts during private, guided hikes as part of its Sonoran Eco-Education Package. 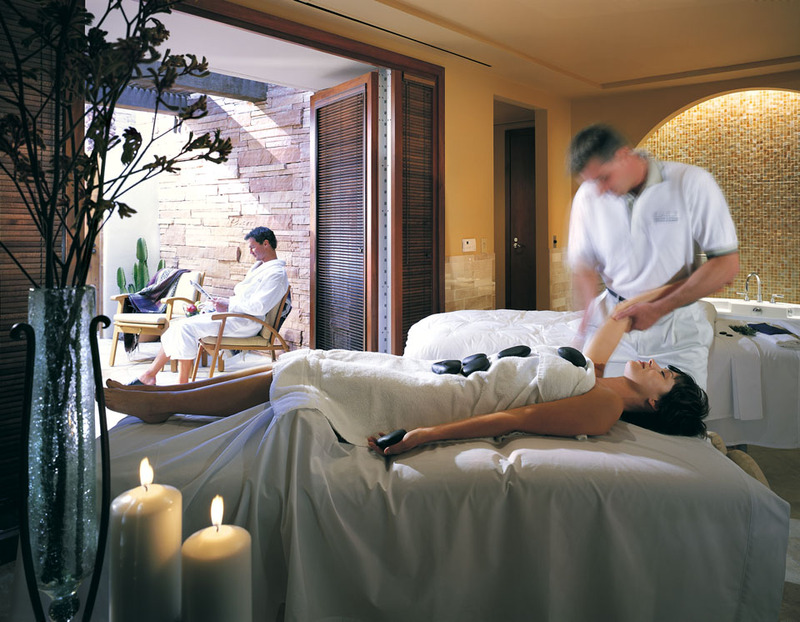 After you hike indulge your senses at the resort’s award-winning Willow Stream Spa. This package is valid year-round, based on availability.